In the National Football League, some teams simply have what it takes to thrive when the odds are stacked against them. Everyone loves a good underdog story, especially in the NFL. Determining underdogs can often be a subjective process, however there is one tried and true method for establishing favorites and underdogs in the NFL – that is using the point spreads that are created by the oddsmakers in Las Vegas, Nevada. The team at Casino.org was kind enough to provide us with the results of a recent research project that tracked each team’s performance as underdogs in every game since the 2006 season. Their study showed that the Oakland Raiders have played a league-high 120 games as underdogs over that span. Likewise, the New England Patriots have only played a league-low 24 games as underdogs in Vegas. Along those same lines, the Patriots are the NFL team with the fewest underdog wins (13) since 2006 and the Arizona Cardinals have won the most games (37) as underdogs during that same time period. While those stats are all interesting, we feel that the best way to determine which teams perform the best as underdogs would be to look at their winning percentages in the games that the Vegas oddsmakers felt they should lose. Luckily for us, the Casino.org study provided us with the information we were looking for. Without further ado, here is a look at the 10 teams that perform the best as underdogs. 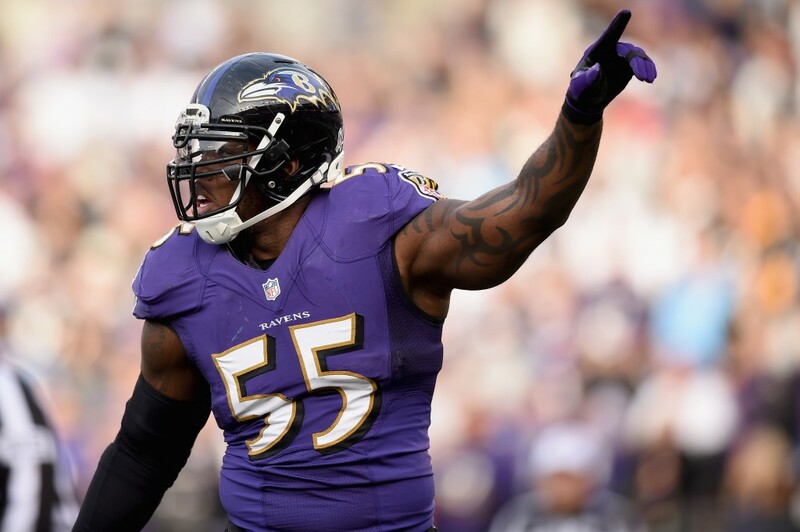 The Ravens have played (and won) their fair share of games as underdogs since 2006. Among the most memorable are the three consecutive games they won as underdogs during the 2012 NFL Playoffs against the Denver Broncos, New England Patriots, and San Francisco 49ers en route to their Super Bowl XLVII title. Most of the Packers’ games as underdogs since 2006 happened well before their quarterback, Aaron Rodgers, emerged as a perennial NFL MVP candidate. With that being said, Green Bay has actually been one of the more successful team’s in the league when operating as underdogs over the last decade. 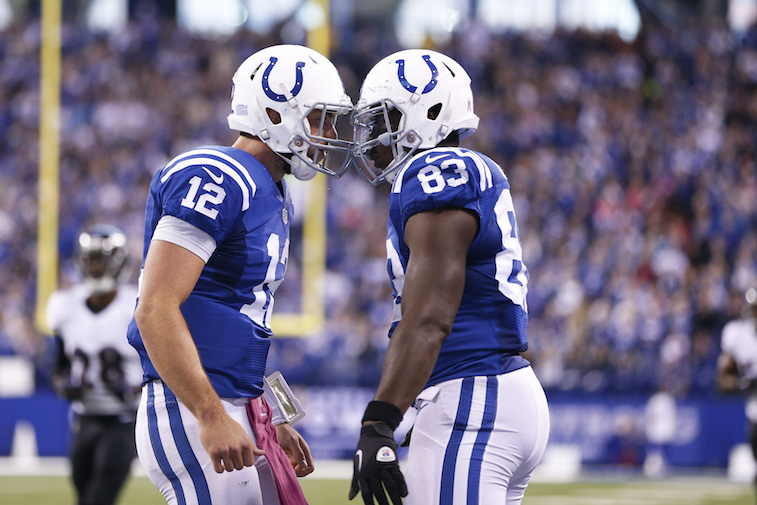 The Colts have racked up several wins as underdogs since Andrew Luck took over as the team’s starting quarterback in 2012. Now that Luck has emerged as an elite quarterback and the Colts have emerged as legitimate AFC title contenders, this team likely won’t have nearly as many opportunities to play as underdogs going forward. There’s just something about underdogs in Philadelphia that makes people want to root for them. Whether it’s Rocky Balboa or the city’s beloved NFL franchise, the Eagles, underdogs from Philadelphia have traditionally had quite a bit of success. 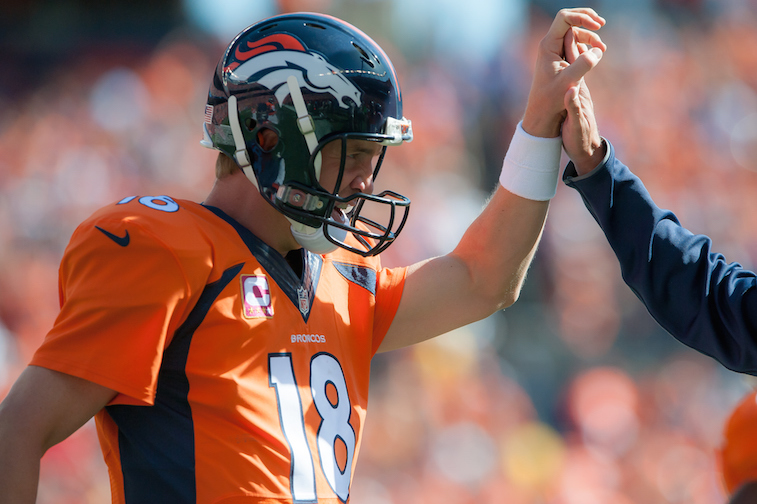 The Broncos have played very few games during the Peyton Manning-era as underdogs. Prior to that, the team played about half of their games on a yearly basis as the team Vegas expected to lose. It could be that opposing teams who are favored struggle in the thin air of the Denver, Colorado, or it could simply be the fact that the Broncos own the best overall winning percentage in NFL history, but there is no denying that the Broncos are one of the most successful teams in the league when playing as underdogs. Until recently, the Bengals played most of their games as underdogs. For a franchise that has experienced more failures than successes, we were surprised to find that they have been one of the most successful teams in the league when playing as underdogs. As it currently stands, the Bengals have one of the most talented rosters in the league, which makes them a threat to pull off an upset anytime the oddsmakers are against them. 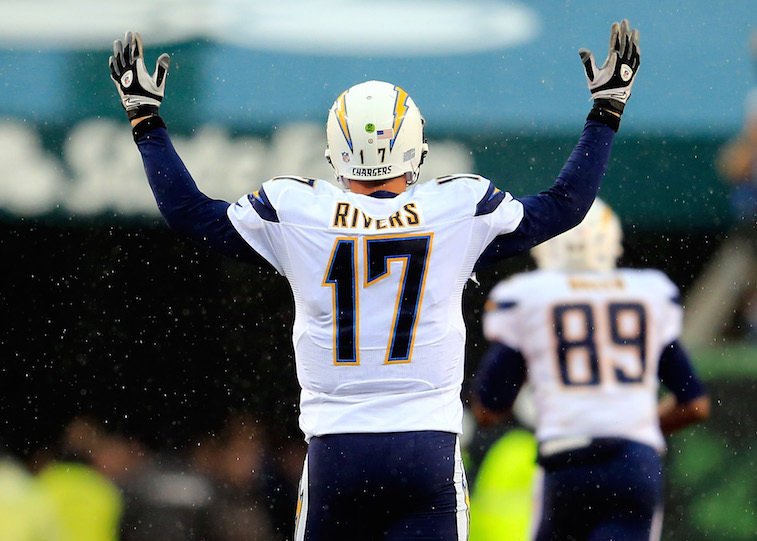 Philip Rivers (pictured above) has been the Chargers’ starting quarterback during every season of this study. Over that stretch time, the Chargers have won several games that nobody thought they could and lost several games that they easily should have won – according to the Vegas point spreads. At the end of the day, this team is capable of winning on any given Sunday with Rivers under center. 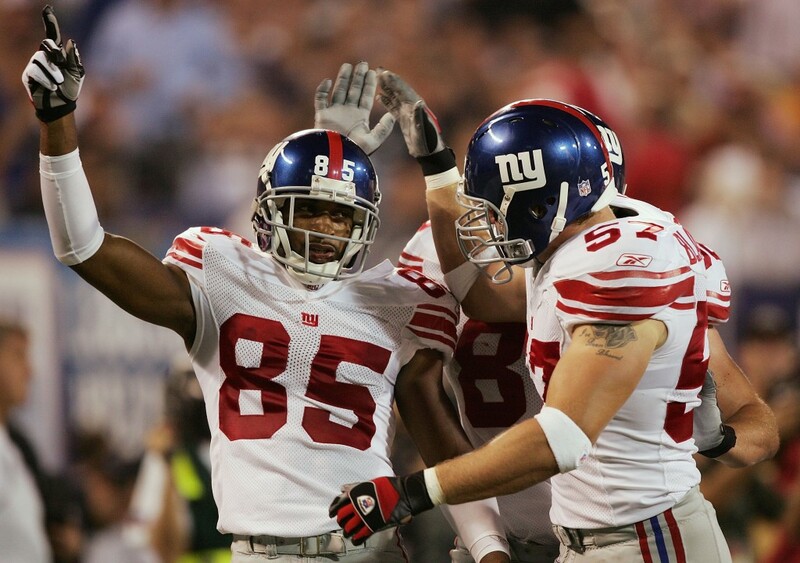 During the time period of this study, the Giants pulled off one of the biggest upsets in Super Bowl history, when they ended the New England Patriots’ bid for a perfect season in Super Bowl XLII. They would again upset the Patriots in Super Bowl XLVI in addition to pulling off several other improbable wins as underdogs since 2006. The Steelers haven’t played very many games as underdogs since 2006, but when they do, they are tough to beat. Their franchise quarterback, Ben Roethlisberger, has made a career out of defying the odds and is one of the best big game signal callers the league has ever seen. 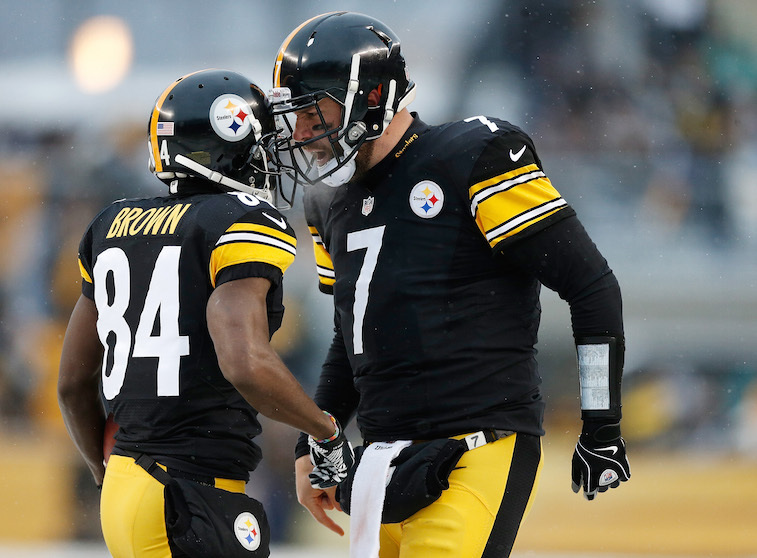 Simply put, it’s never really a good idea to bet against the Steelers with Roethlisberger under center. To put the Patriots’ recent run of success into perspective, they have played just 24 games over the last nine seasons as underdogs. Despite the relatively small sample size, it’s should come as no surprise that they came in as the best in the league when playing as the team Vegas expects to lose. If you need further evidence that this team can play as underdogs, just consider the fact that their quarterback, Tom Brady, went from being a sixth round draft pick to arguably the best signal caller the game has ever seen. All data courtesy of Casino.org. For complete access to their research study, click here.